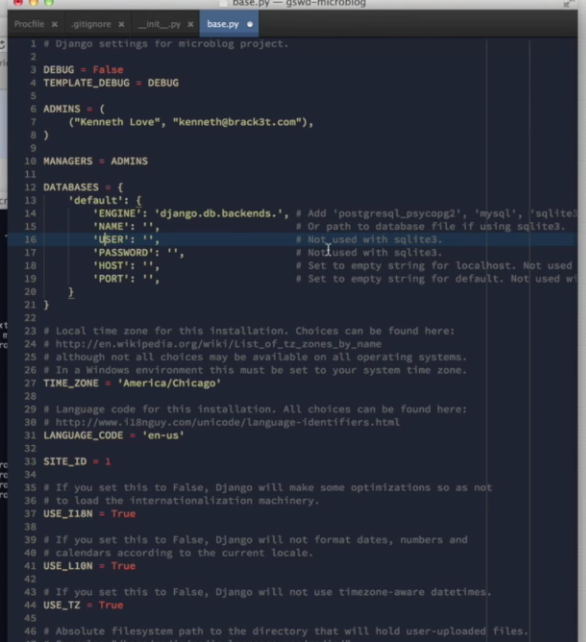 I have been using ST3 for a while now on test drive and I have checked out some of the themes currently available for Sublime Text 3. 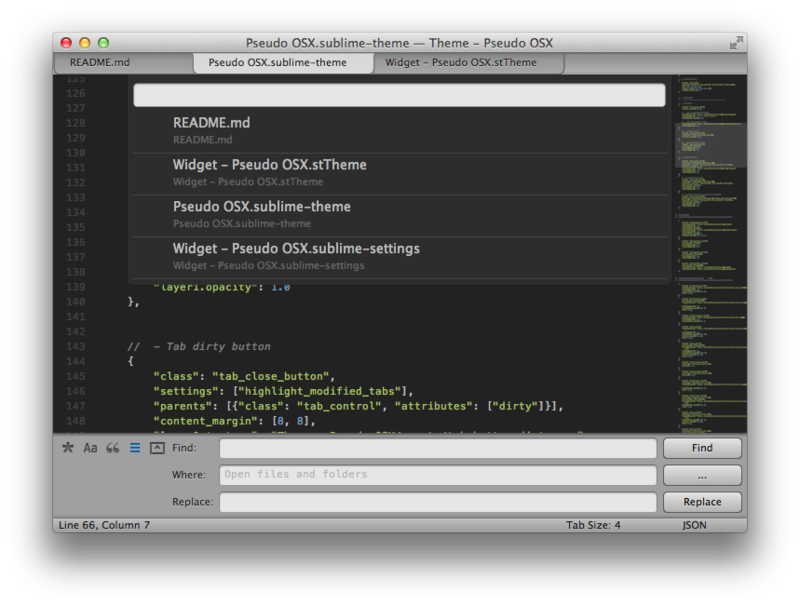 All of these themes are available via Package Control. I am also going to link the screenshots to their respective github repo in case you don’t want to use Package Control for some (weird) reasons. Reminds me of Google Nexus. So you know there’s a cool theme for ST3 that is not yet on this list? Please let me know in the comments, I shall add it. ← পিএইচপি ৫.৫ – নতুন কি এলো? I haven’t yet used it. They mention something language agnostic. If they have stuff specialized for different programming languages, then this is something new and awesome. I use Soda Light theme, and Phoenix looks a bit similar to it. +1 Amit. it’s not like soda light it is soda light. They are color schemes. I am talking about themes vaiya! My Brackets inspired theme, you can find it here! 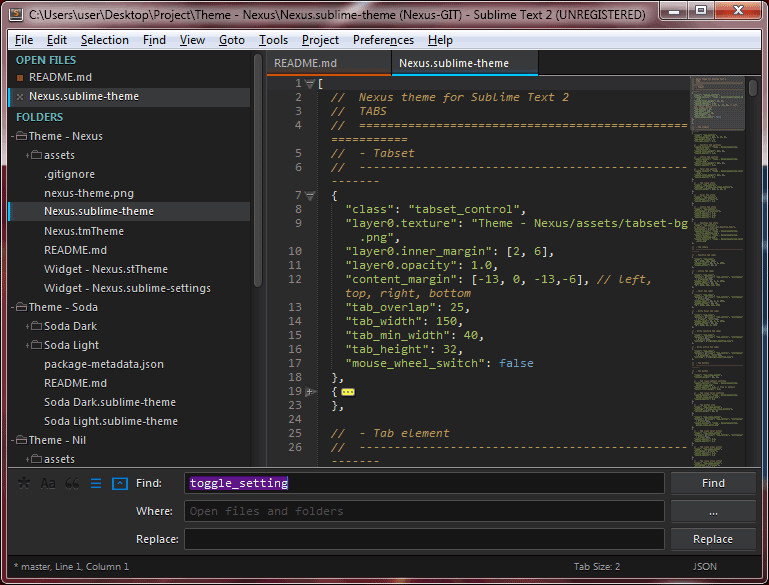 There’s also Minimal Sublime Text Theme which is a flat version of the default Sublime Text theme. I think it’s not very polite to promote other editors when the article is neither about comparing features nor a debate of which editor is better. Notepad++ is an excellent editor but it’s not better than Sublime. And no, I don’t want to start a flame war. Continua usando o Notepad++ e deixa os pros com Sublime, blz! Só pode estar maluco esse cara! Thank you, but isn’t Nexus theme only for ST2? The dropdowns lists (cmd+p, cmd+shift+p, cmd+r, etc.) have border issues. I think it’s the Wombat Theme, with a custom color scheme. Self-plug. I made this one based on GMUNK’s work on Oblivion. I would have to agree with you on both fronts. It’s not really necessary to even mention Notepad++ here (which in my opinion and many others, could not stand up to Sublime Text). 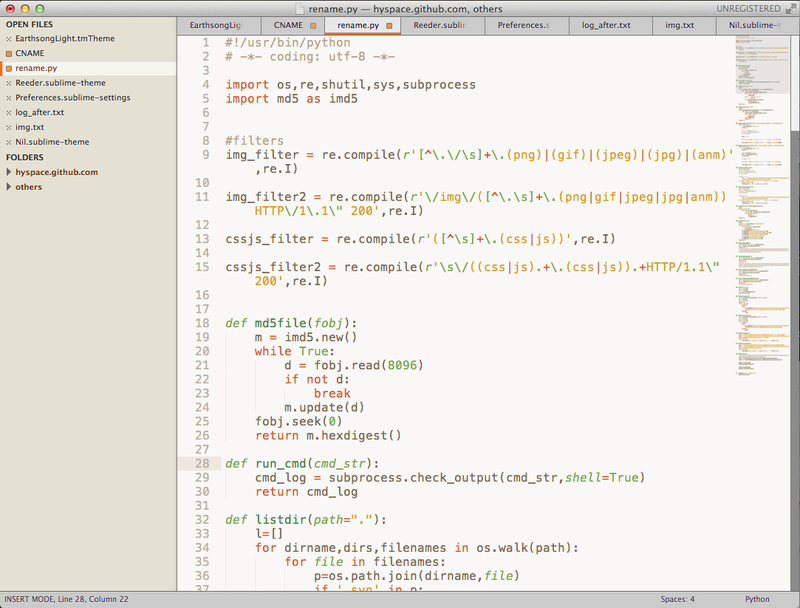 This article was written about Themes for Sublime Text, not Notepad++. Glacier should be added to this list! Just came out, and I am currently using it. I will be updating the list sometimes soon. Glacier needs to be added! @VladimirRamos (I know this thread is a half year old now but I had to reply). I completely agree. It is not really polite or thoughtful to respond the way that you did. As an avid *nix and OSX user for the last 15 years, I have had a chance to play around with various other text editors (and IDE’s as well) with the mission of finding what works for me, personally. Notepad++ for Windows is a feature rich application– but you had no business telling us that, here. Think about it before you comment next time @VladimirRamos. I know this article is nearly 1 year old but it’s still very high on Google Results.